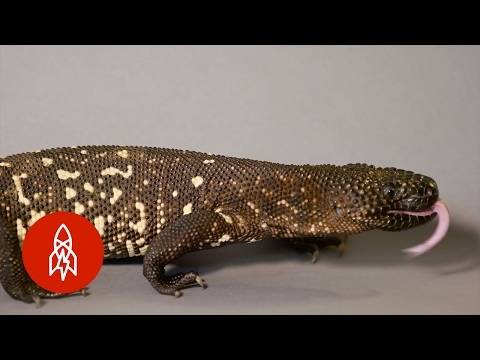 The Reptile Report - A handsome beaded lizard (Heloderma horridum exasperatum) opens up wide for the camera in this great shot by James la Tortue. 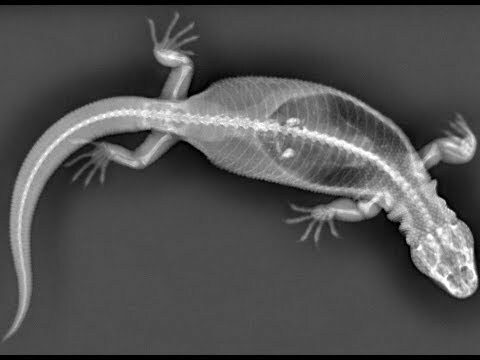 YouTube - See the unique bead-like scales of the beaded lizard (Heloderma horridum) called ostioderms in this neat video from Tactical Veterinarian. 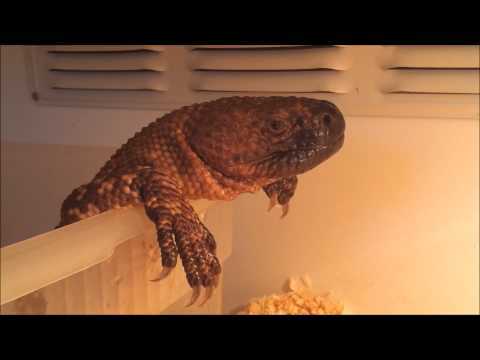 YouTube - A handsome beaded lizard relaxes for hours in its own personal bath in this nice video. Facebook - A stunning photo of a beaded lizard (Heloderma horridum) by Thor Hakonsen. Captive Bred Reptile Forums UK - UK Pythons shows off a beautiful beaded lizard that is enjoying basking in the sun.